In one direction: struggle, division and despair. In the other: wisdom, compassion and thriving. This is your invitation onto that second path. The Age of Thrivability is a promising new era that awaits us, if only enough of us choose to align with life actively and intentionally in our work and in our communities. 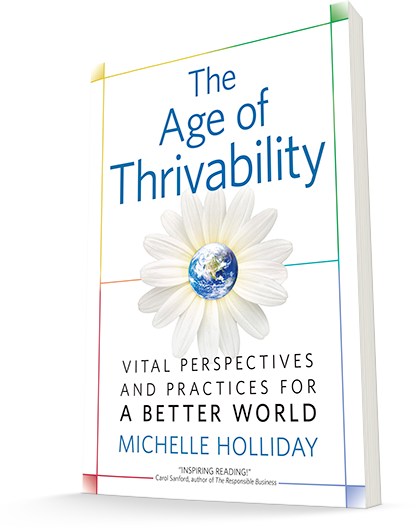 The journey into thrivability requires a shift in both perspective and practice. The good news is: there are plenty of signposts pointing the way — and there are even more pioneers blazing a trail, with approaches that are both more joyful and more effective. With growing pressure on our organizations to be wildly innovative, rapidly responsive and deeply engaging, profound change is needed — now. With rising division and discord across our societies, we are all called to action. And with mounting threats to the continued existence of life on Earth, nothing could be more important. Here you’ll find a sampling of resources in different formats, each providing an introduction to the journey. 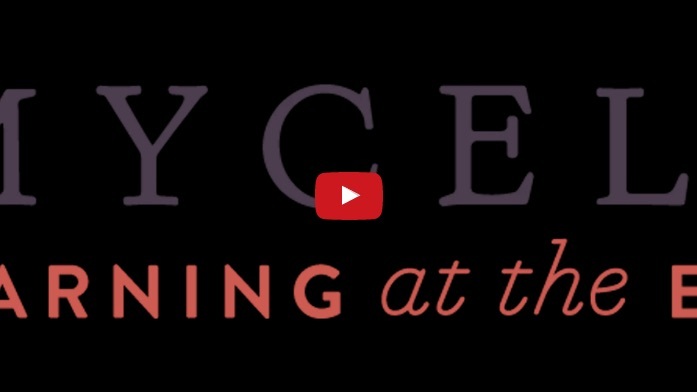 A slideshow you can breeze through in 5 minutes … or linger and reflect along the way. 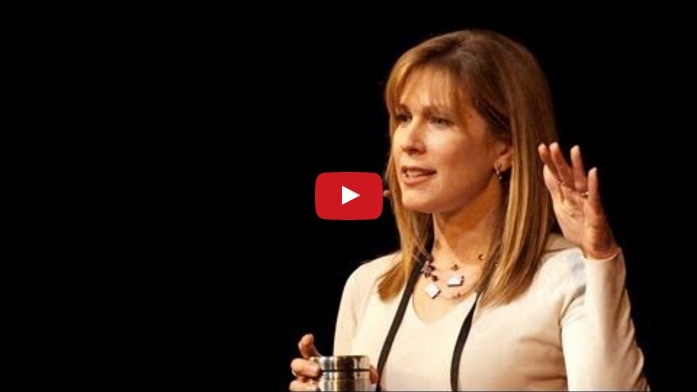 An 18-minute TEDx talk on the patterns of living systems and the Age of Thrivability. 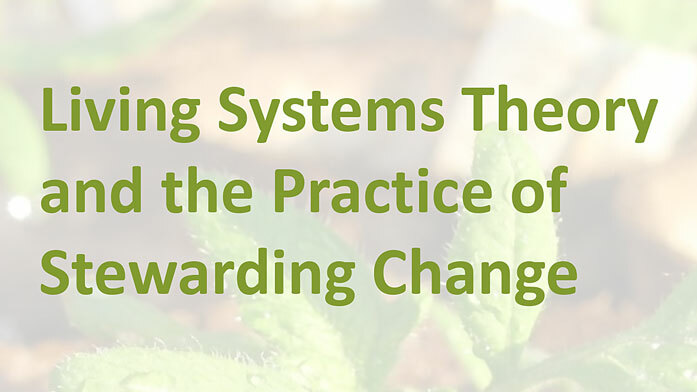 An illustrated article on Living Systems Theory and the Practice of Stewarding Change. 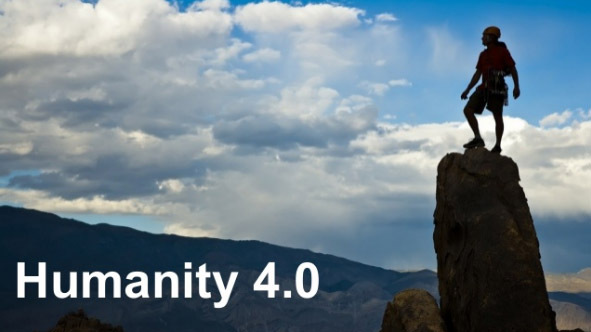 A 90-minute recorded webinar on the DNA of Organizational Thrivability. Along the journey into The Age of Thrivability, you’ll find four major stepping stones, or themes. These are the four sections of the book. We seem to be a planet on the verge of a nervous breakdown. What if the root cause is society’s dominant guiding story – and what if there’s more to that story? What if life were at the center of the plot? Where do we find patterns and signposts pointing the way toward thriving, not only for ourselves and our organizations but for all humanity – and even all of life? How can the patterns of thriving support your work in the world? What do they change – and what changes do they call for in you? What specific actions are called for? And with those actions, what becomes possible? “While a number of pioneers at the vanguard of organisational development and leadership are exploring what it means to be a flourishing, participatory, resilient, regenerative organisation in these fast-evolving times, never before – that I know of – has the importance of life-affirming stewardship been conveyed with such clarity and insight. With a light-hearted tone yet depth of wisdom, Holliday articulates the way forward to enable our organisations to move beyond the reduction of negative impact toward full-bodied participatory engagement within life. It is truly heart-warming to read a book that so eloquently conveys love of life in such practical ways. With insights at every turn, she invites us to see with fresh eyes and to learn to sense the wisdom within and all around us. A hero’s journey. A choose-your-own-adventure story. The challenges we face in our organizations, in our communities and in the world call for nothing less. And our own hearts crave nothing more.